A *real* love story, recorded by an absolutely hilarious woman. She also did "All the Wrinkled Ladies" which some of you would surely get a kick out of. 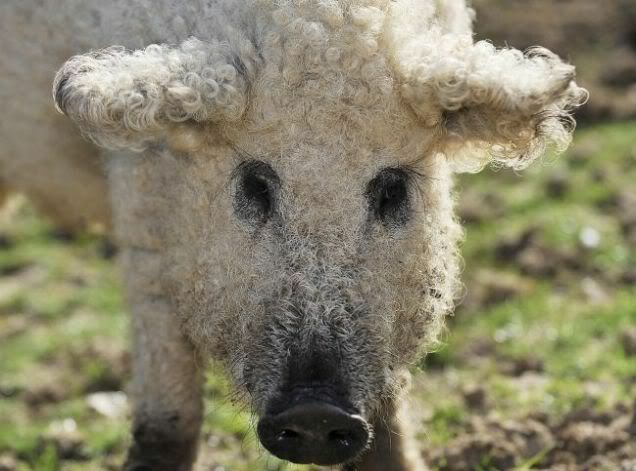 Sheep pigs. Bacon or sweater? Really weird/neat/interesting/*insert different word here* laser. You'll have to keep watching for a bit because it first, it doesn't seem like anything special. It's not until about halfway through that it really starts getting cool, but the video is only a couple minutes long, so whatever. 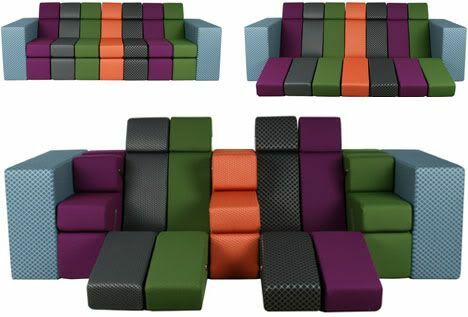 This converti-couch is an all-in-one lounger, love seat, and sofa bed.